Our travel bags were created as a process to wrap letters as an alternative to a box or bubble wrap. 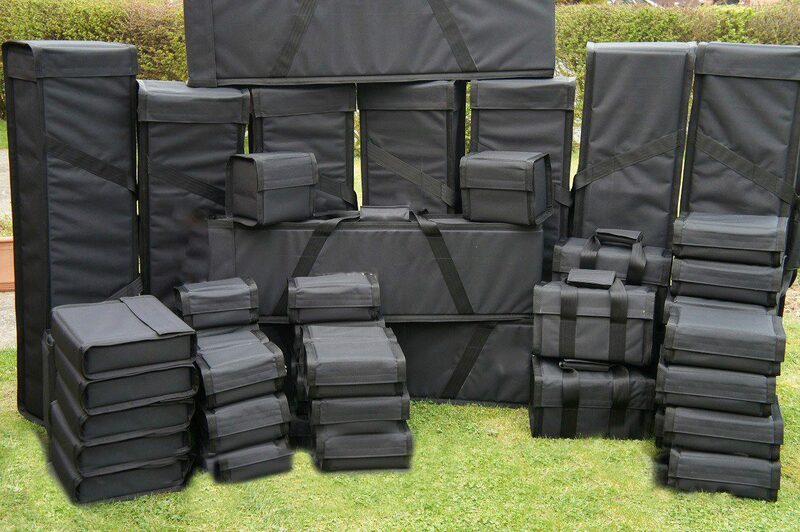 They can be used to transport our letters/products, ensuring they are kept in first-class condition at all times for any event. These bags are idyllic for keeping your product in prestine condition during transport, ensuring perfection on arrival. They are easy to operate with a simple zip functioning and can be branded according to the client’s needs. Simply call us today on 01962 777 628.